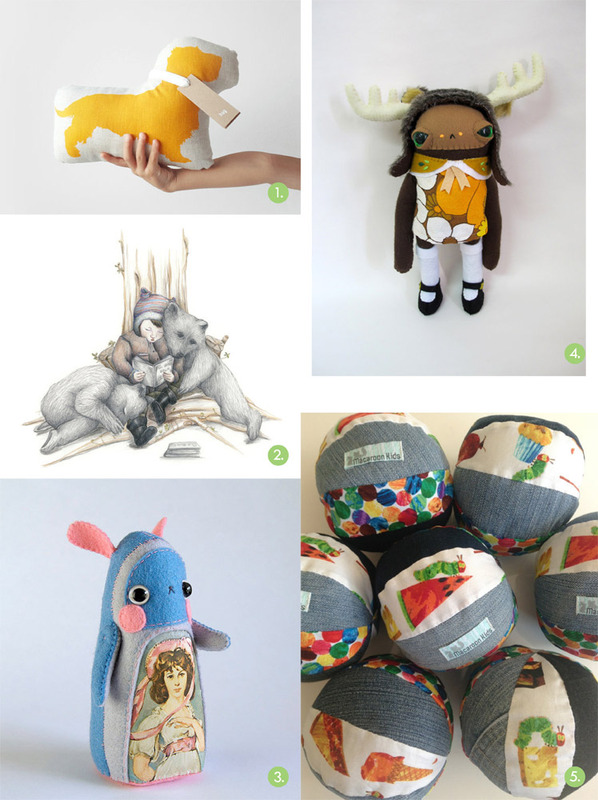 Last week we announced our very own Finders Keepers Page on Etsy. 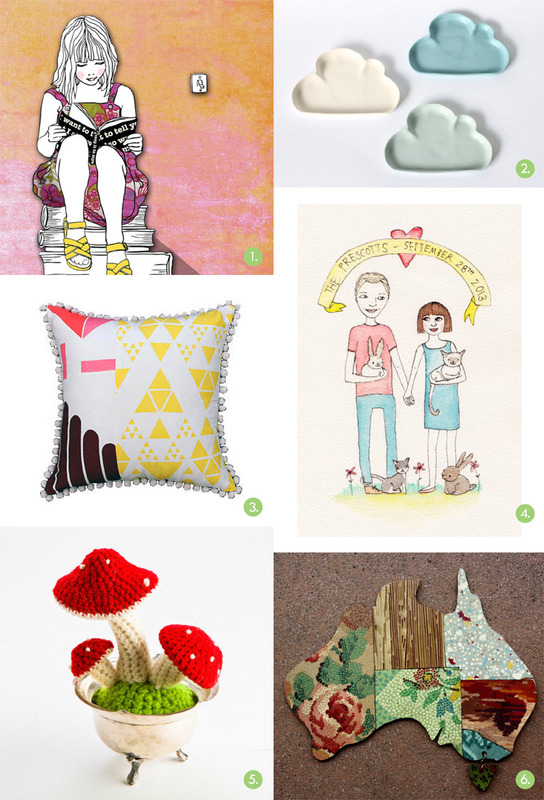 We are now sharing our favourite finds on our Etsy page, and you can now follow us! This week we have put together some of our fave Etsy finds from the Melbourne SS13 stallholders, for our upcoming event next week! These sellers can be found on Etsy and to make it easy for you to buy, we have included all the links below! 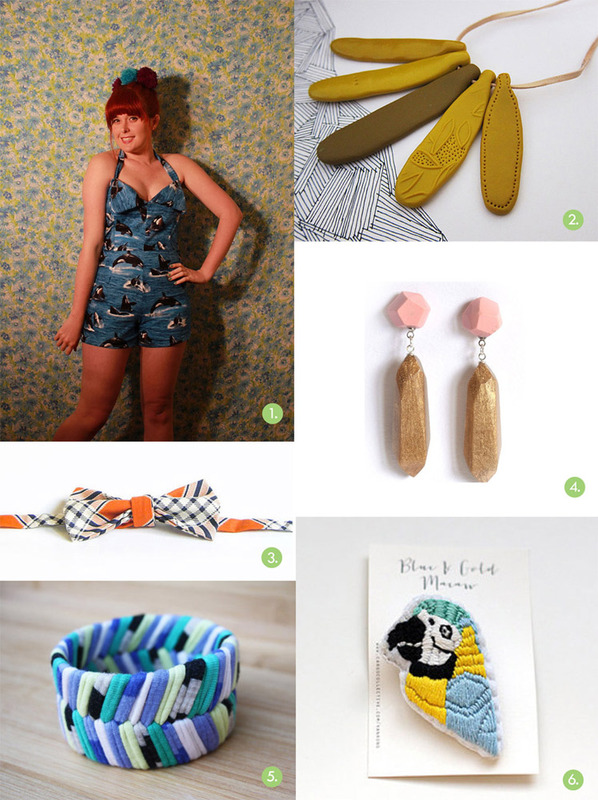 Stay tuned for more Etsy discoveries, and make sure to follow us over here!